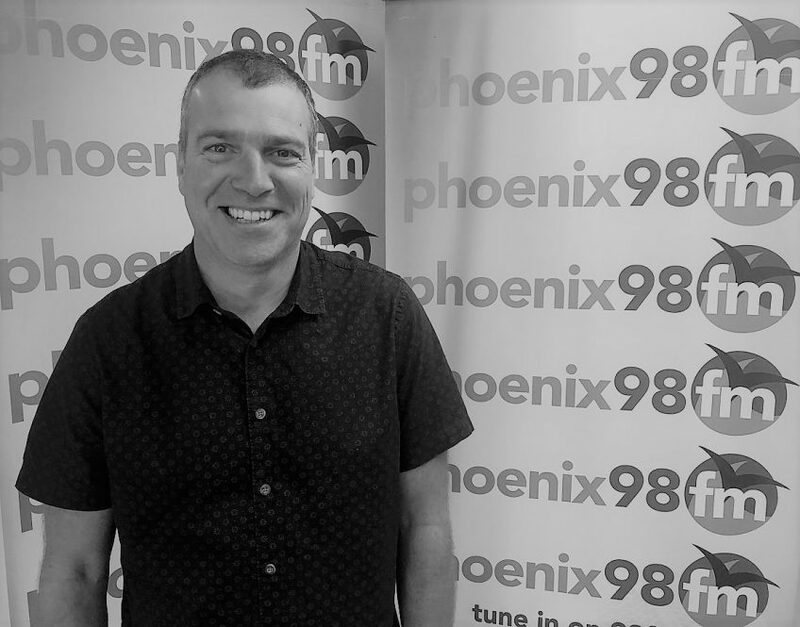 Michelle Ward was joined in the studio by photographer, Gary Atkinson, to talk about his photographic exhibition, RODS, ROOTS & RHUBARB – Positive Portraits of an Allotment Community. His work is currently showing at Brentwood Library throughout October. 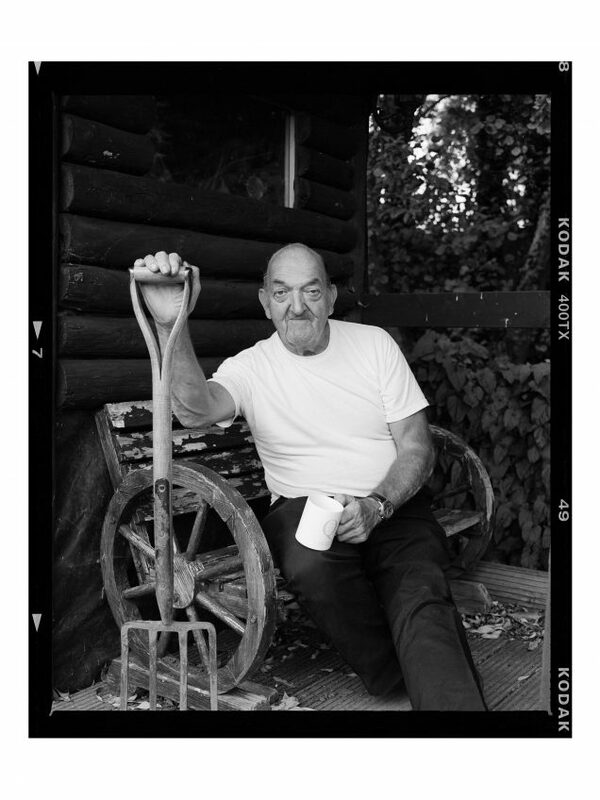 22 environmental portraits of allotment holders will be on show at Brentwood Library throughout October, moving to Chelmsford Library throughout November and then to Shenfield Library in December. 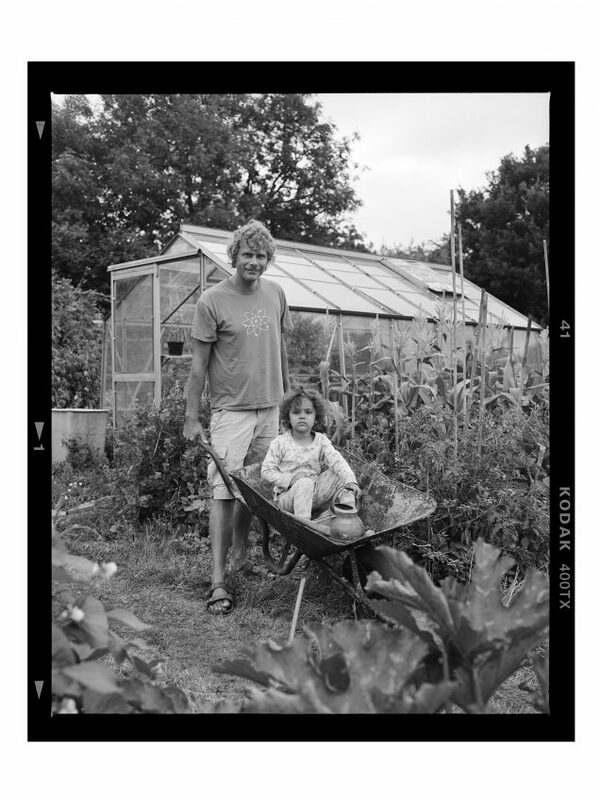 The portraits provoke a conversation about the challenges of allotment holders in the 21st century. It poses the question of why people have allotments now. It is not just for growing produce but also provides a sense of community, exercise, fresh air, fresh food and aids mental well-being. In contrast to the fast moving society in which we live, allotment holders have to be patient for crops to grow. The project was shot using film , where it has to undergo a process before it is visually seen . This process is akin to the planting of seeds. This enjoyable sense of anticipation is something that modern life is losing.